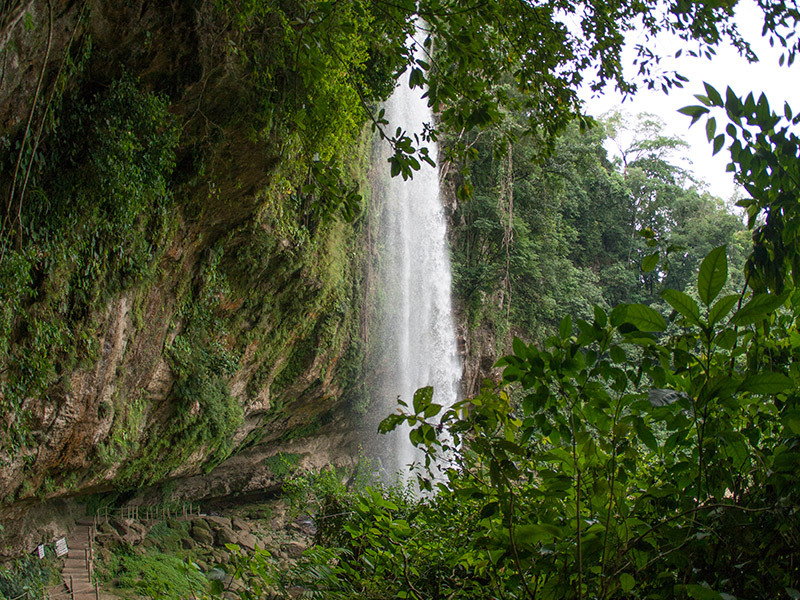 From the coast of the pacific one up to his rural and steep saws, spending imposing canyons, bottomless forests, volcanoes, plains and earth to seed; Chiapas reflects an image of nobility, of virtuosity, a multiplicity of sceneries and destinations, which distinguish it as the wonderful, only and outstanding State in the multicolored mosaic of the Mexican ground. 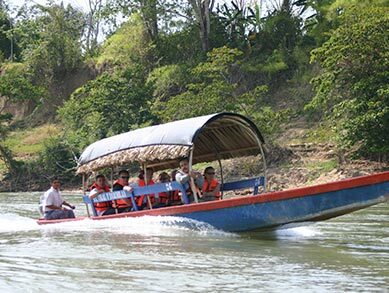 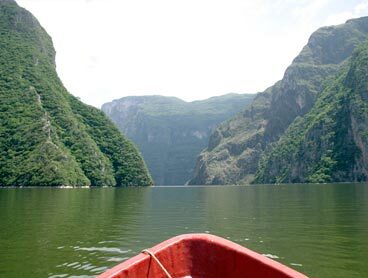 In Chiapas the options offered by nature tourism are varied, from lodging in rustic cabins in the jungle, to complete packaged sailing expeditions on kayak’s and rafts, or penetrating into the bowels of the earth exploring caves and basements. 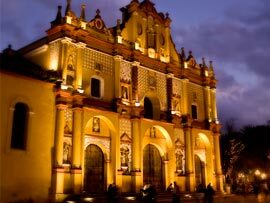 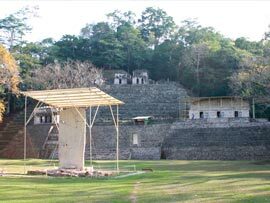 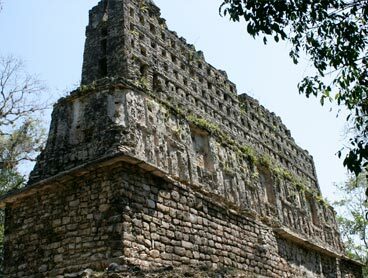 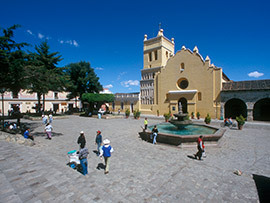 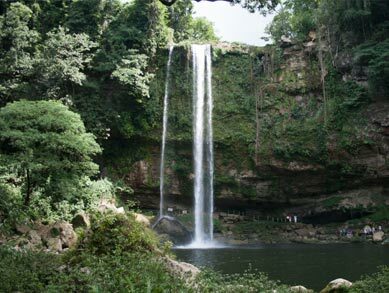 Chiapas is attractive to the tourist looking to connect with nature and the indigenous people of this land. 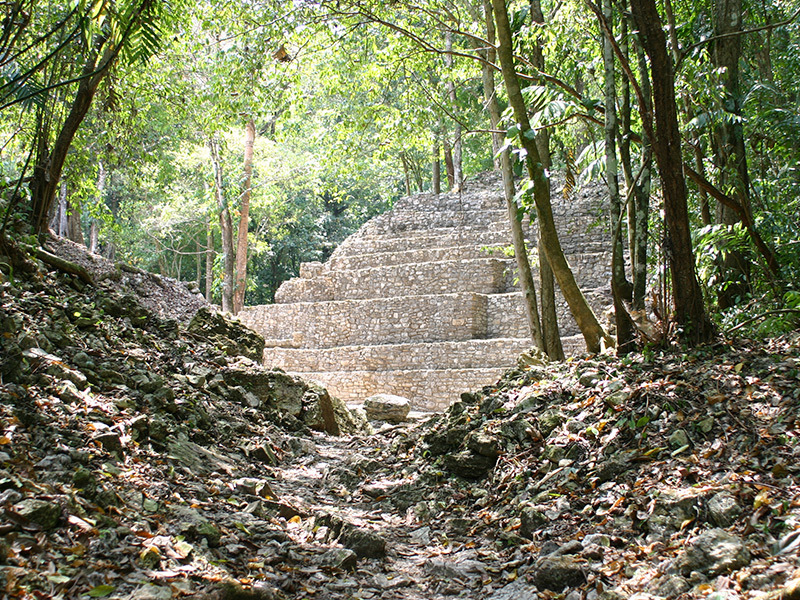 Expressing absolute respect to the natural and cultural environment of the sites visited. 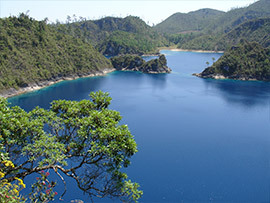 The most spectacular sceneries of this side of the world. 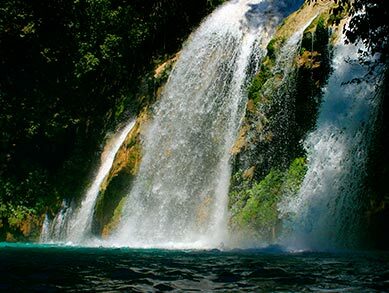 Magnificent waterfalls, lakes of varied tonalities and deep rivers, they adorn the field. 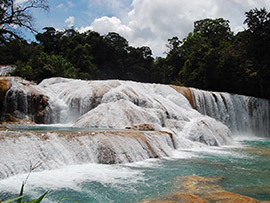 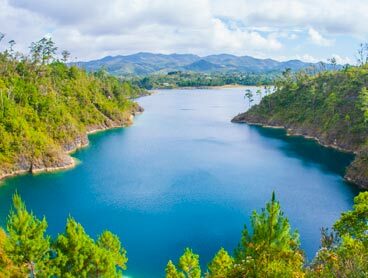 His tourist natural attractions are majestic and diverse: from notable traces of the Mayan world up to impressive sceneries, lakes and waterfalls. 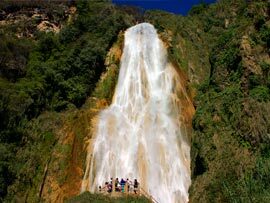 Chiapas is a very beautiful postcard from any side that looks at him for him. 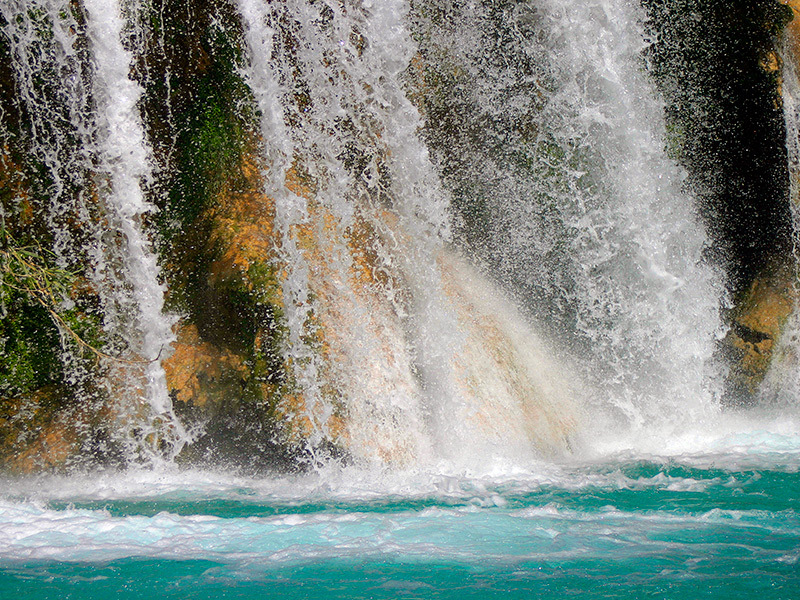 Surfing our website you can enjoy virtual tours, amazing photos and full descriptions about tourist places. 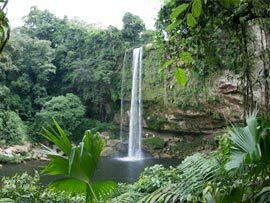 We are a travel agency and we specialize in receptive tourism in which we promise to plan and deliver your holiday efficiently. 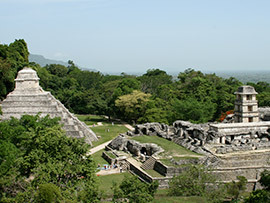 We offer travellers looking for personalized tours a wide range of integrated travel services.